“N1ce is now available in a few Danish shops, Bakken and at several summer festivals,” founder Mikael Drane, who has launched the product with the Swedish DJ-duo Axwell & Ingrosso, told Metroxpress. An ice cream called ‘Vodka-Goblin’ that combined red soda and alcohol was pulled from the shelves 13 years ago. Socialdemokraterne consumer spokesperson Karin Gaardsted thinks N1ce comes too close to crossing the line. Coop supermarkets will not be selling N1ce. 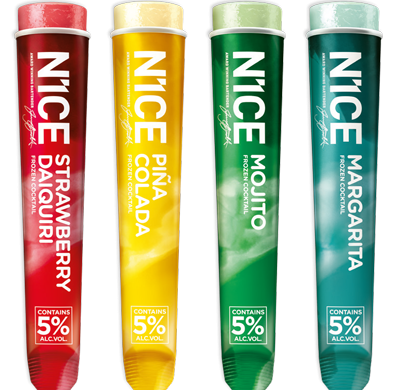 “We will in principle not sell things with alcohol that could be confused with candy to children,” said Jens Juul Nielsen, information head at Coop.